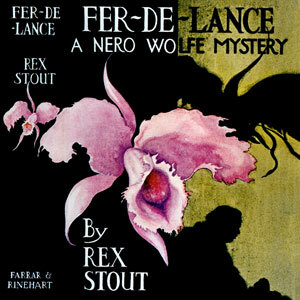 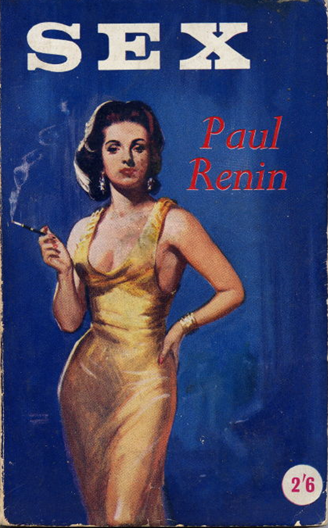 The first ten Nero Wolfe books were published by Farrar & Rinehart, a New York publishing company founded in 1929. 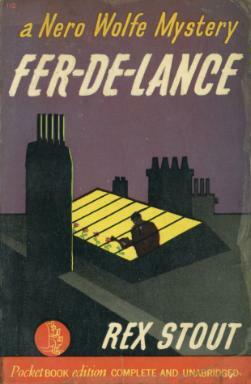 Fer-de-Lance, published in 1934, was the first of the ten. 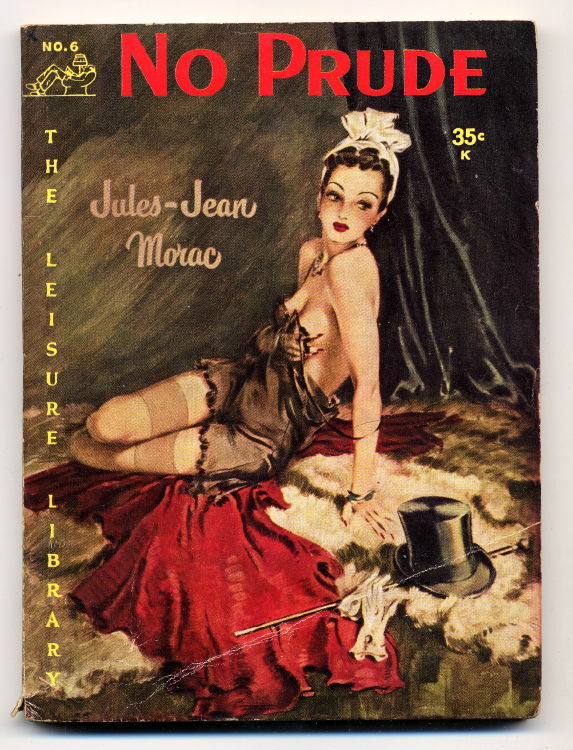 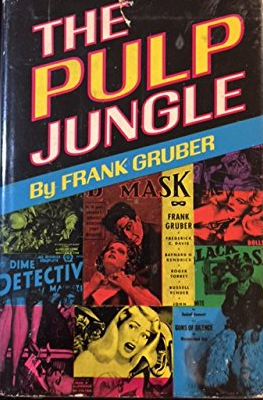 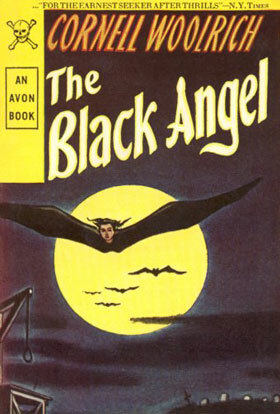 It was published in abridged form in The American Magazine, in November 1934. 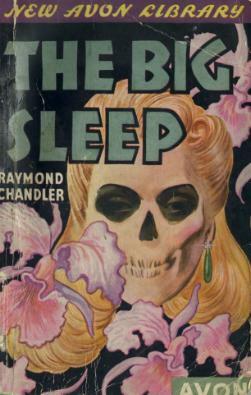 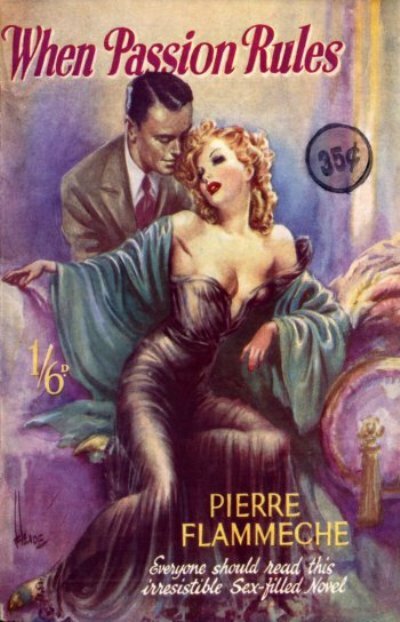 By 1941, Howard Haycraft, writing in Murder for Pleasure, considered it to be one of the most influential Mysteries. 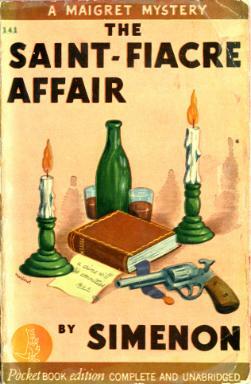 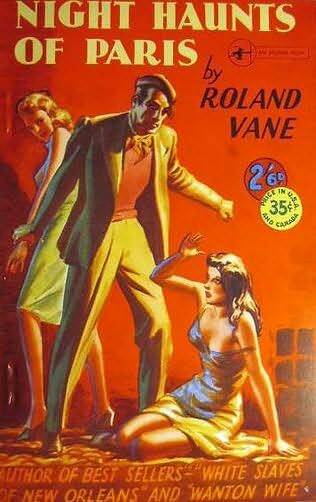 L’Affaire Saint-Fiacre is one of the earliest of Simenon’s 75 well known Commissaire Maigret novels (and 28 short stories). 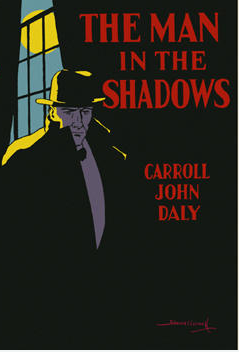 The investigation brings Maigret back to the village of his birth. 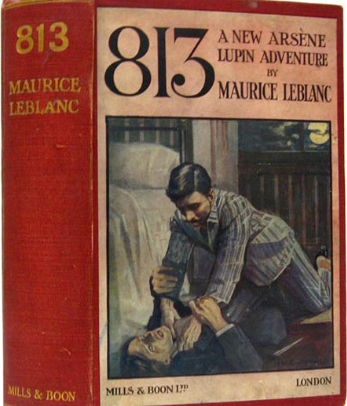 Memories come back to him with all the vividness and rich textures of those of Proust. 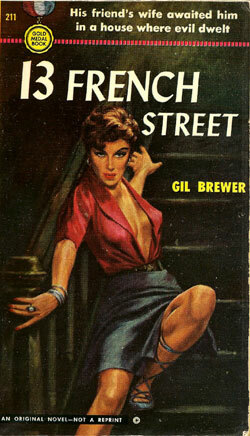 Maigret savoured the sensations of his youth again: the cold, stinging eyes, frozen fingertips, an aftertaste of coffee. 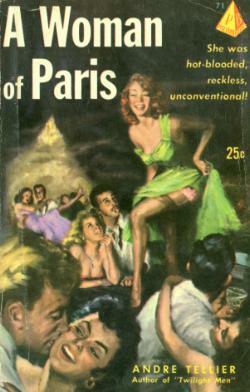 Then, stepping inside the church, a blast of heat, soft light; the smell of candles and incense. 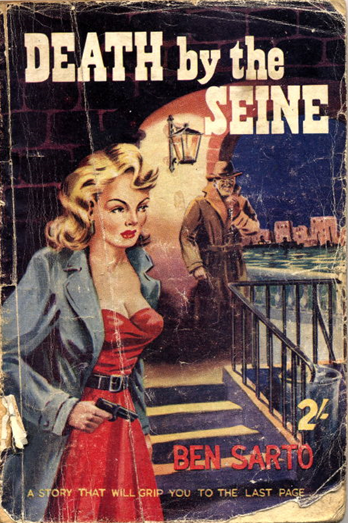 Alternative English language titles are Maigret Goes Home and Maigret on Home Ground. 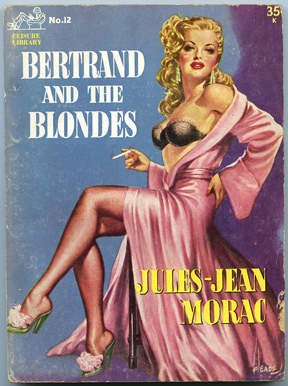 The novel was adapted in 1959 to the screen by Jean Delannoy, with Jean Gabin. 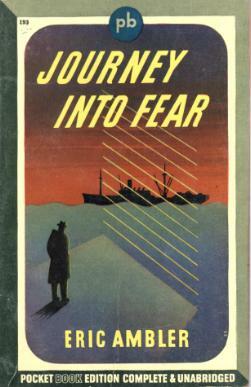 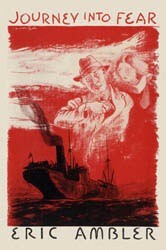 Eric Ambler, Journey into Fear, Pocket Book, 193, New York (1943). 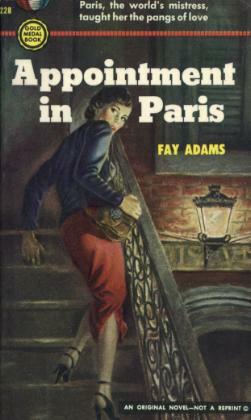 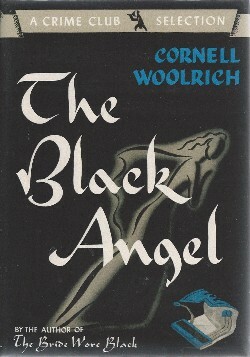 Original Edition, Hodder & Stoughton, 1940.